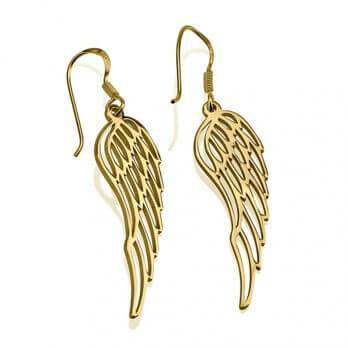 Rock and music moves your live! 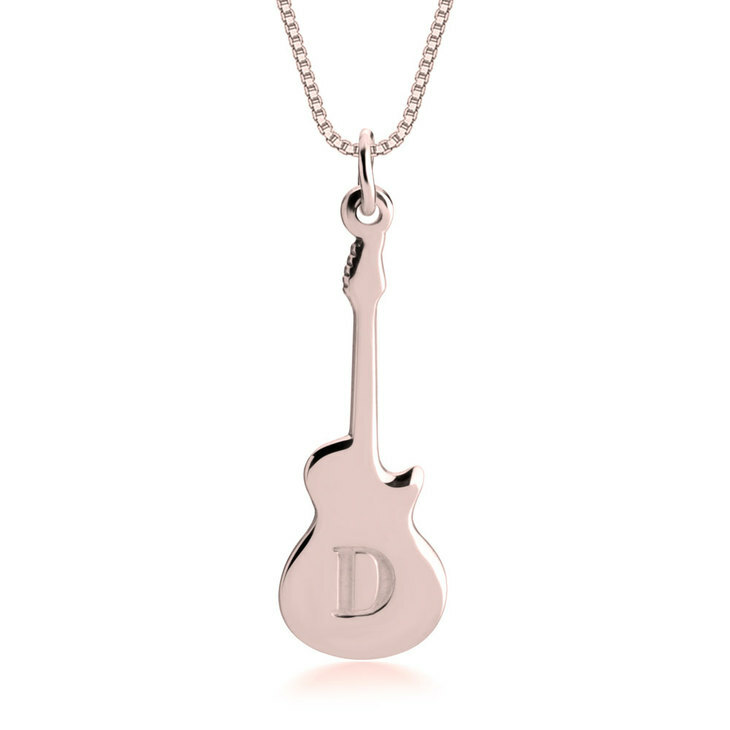 Keep rocking with our new Personalised Guitar Necklace . 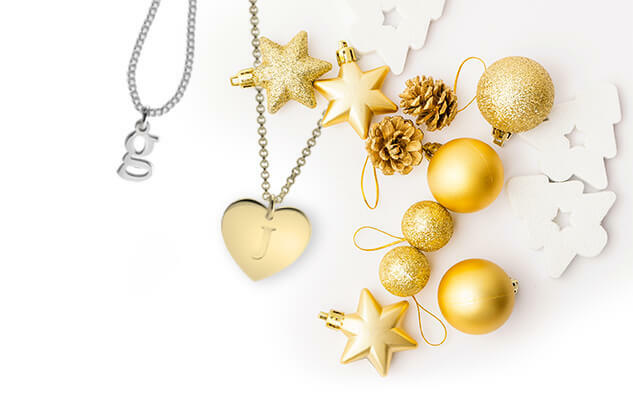 A modern necklace designed and shaped into the silhouette of a charming guitar. 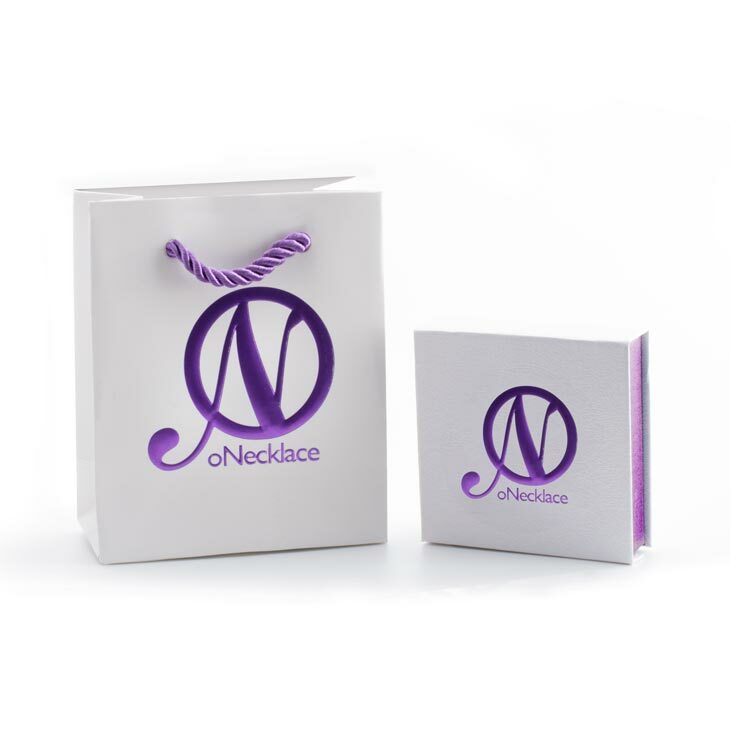 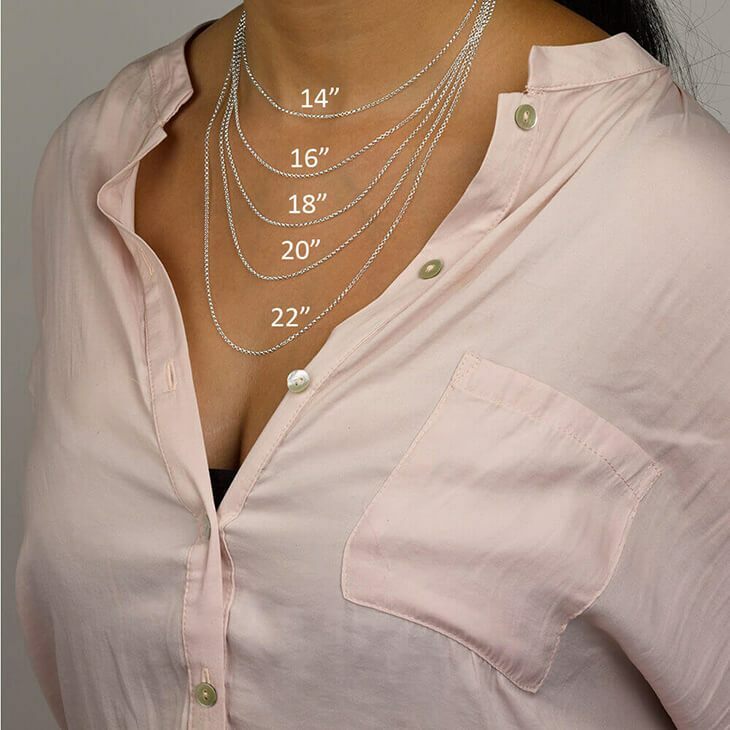 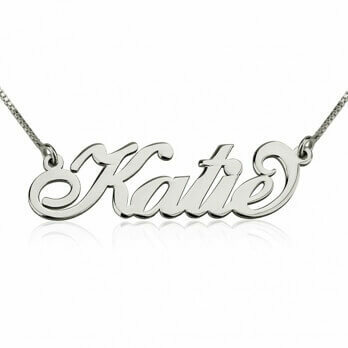 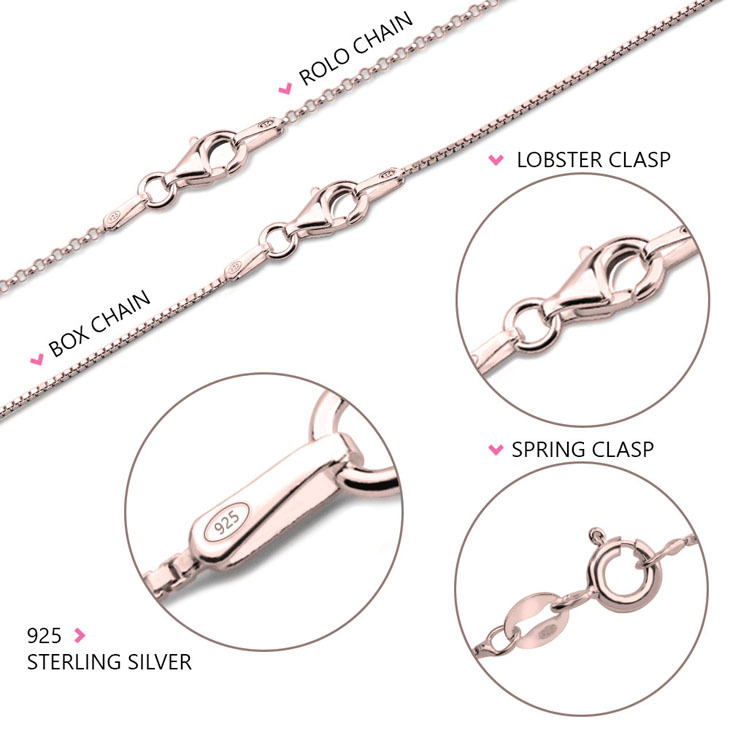 Personalised this necklace choosing between 3 different materials and engraving the initial of your choice.